Are you addicted to prescription pills? Do you need drugs to function normally in life? Are you obsessed with obtaining prescription pills daily? If so, you need our help. The important thing to remember is you don’t need to feel ashamed. Stress, cultural or family dynamics and other environmental factors can lead to prescription pill addiction. 2.1 million people are addicted to opiates in the US and that number is increasing at an alarming rate. No one wakes up and decides to become addicted to prescription medication. But you can wake up and decide to do something about your addiction to pills. It is a sign of strength to ask for help and seek rehab treatment. Call us now, we know how you feel. The staff at Ventura Recovery Center, is in recovery and has freedom from addiction. We picked up the phone, found treatment, and we are glad we did. Stress is the common thread that links people with addiction disorder. This can be stress in early life or more recent anxiety and depression. Most people who are addicted to prescription drugs state that stress is the major factor that drove them to abuse pain pills. Our programs help you break the cycle of addiction. Prescription pill addiction treatment becomes more and more necessary as the availability of prescription pain-killers increases. If you or a loved one has a problem with opiate addiction, you are not alone. Prescriptions for opiate pain-killers has increased 3 fold in the last few decades, and with it the number of mercilessly addicted victims. One prescription for pain killers after surgery or an injury can begin the cycle of addiction very quickly. Families are broken and lives are lost. If you or a loved one has fallen prey to prescription pill opiate addiction, there is hope. Our addiction treatment plans lead to healing and recovery not only for the addict, but for their family and loved ones as well. Opiates come in various forms, and can be short-lasting or long lasting depending on the dosage and the person. They can be swallowed, injected, dissolved under the tongue or even come in a suppository form. 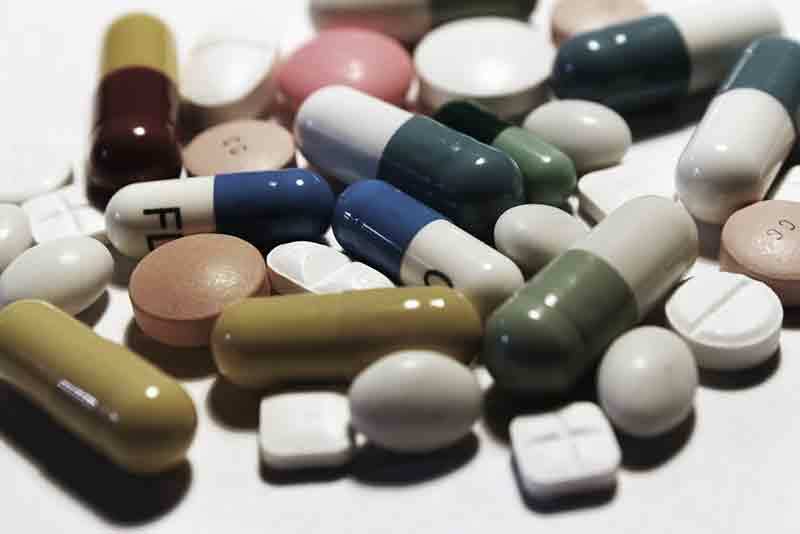 Prescription Pill Addiction Treatment: What can I expect? Prescription pill addiction is a complex, chronic disease. That means prescription pill addiction treatment addresses both the physical and psychological causes and effects. Professional treatment is often necessary to counteract the effects of long term substance abuse. 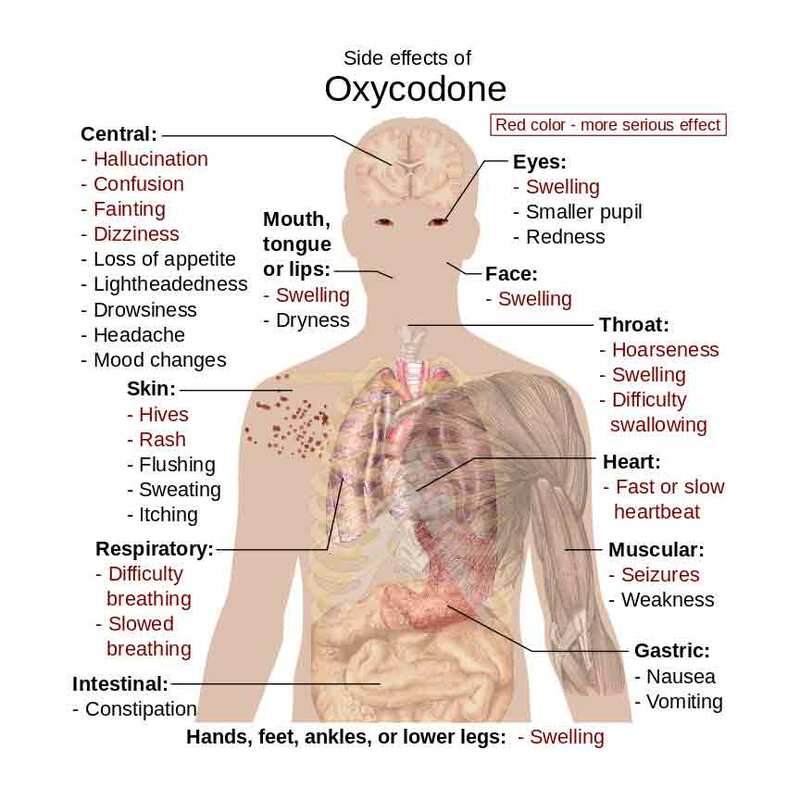 If someone is addicted to prescription pills it is highly recommended they detox under medical supervision because it can be very dangerous to do it on your own. It can even threaten your life. Medical prescription pill detoxification is the first vital step towards controlling addiction. Withdrawal symptoms can be physically and emotionally painful without medical help. Our highly experienced team ensures the safety and comfort of our clients as the toxins leave the body. At Ventura Recovery Center we offer JCAHO accredited prescription pill detox programs suited to your individual needs. The process is a medically supervised period of opiate withdrawal and much-needed rest. Through this phase, our staff provides the necessary care to ensure your safety and comfort. Meanwhile, clinical staff provides counseling and therapy to address psychological stress, triggers and issues. Emotional support is an important component of early recovery and starts our clients on a successful path to sobriety. Successful prescription drug addiction treatment continues after the detox phase. Our counseling staff focuses on giving you the emotional tools you need to make healthy choices. Personal growth and a sense of responsibility are stressed at this point. Normal life is filled with challenges. We help our clients face those without the need for drugs or alcohol. Family and personal relationships begin to heal and we learn how to respect and protect our sobriety. At Ventura Recovery Center many of our clients who attend 90 days of treatment or more remain clean and sober. The chaos, both internal and external, that plagues us during active drug addiction is replaced with peace and inner guidance. The sober community in the Thousand Oaks, Westlake Village and Ventura County is very strong. Mentors from this area share experience and support as our clients learn how to stay sober. Our alumni often stay on close communication and help new clients find their way. We consider ourselves a family. You become a part of our family when you come to us for help. Trying pills non-medically because of peer pressure or curiosity. Behavior and emotional health remain unchanged. Pill intake is manageable. A person will take prescription drugs for pleasure in a social context only. He or she still feels normal emotionally and physically. Prescription pills ease social situations. Prescription pills are used to cope with daily challenges. A higher tolerance is developed. More prescription pills are needed to have the same feeling. Interaction with others lessens. Full addiction to prescription pills. Preoccupied with having enough pills and will take risks to obtain them. Loss of important things in life like family, jobs, and friends.Quality of life and livelihood are destroyed. 3. Blea, Juan. “The Stages Of Addiction In Infograph Form”. Addicted to Words. N.p., 2014. Web. 16 Aug. 2016.